With stores from Westport, Conn. to Richmond, VA, the upscale retailer South Moon Under called upon TBS to assist them in moving their headquarters from Berlin, MD to Annapolis, MD all within a 24-hour timeframe. Scripps Networks Interactive is a leading developer of engaging lifestyle content in the home, food and travel categories for television, digital, mobile and publishing. Scipps distributes seven entertainment brands in 29 languages reaching nearly 165 million households in more than 175 countries and territories. Scripps is headquartered in Tennessee but has many offices on both sides of the US. Internationally, they have offices in London and Singapore. Once again, TBS and SolarWinds connected for this project. TBS installed and managed the rollout of SolarWInds network monitoring software throughout all of Scripps’ footprint worldwide. TBS most recently signed contract is with South Moon Under. South Moon Under is a fashion forward company that offers an eclectic mix of men’s and women’s clothing, swimwear, accessories, jewelry, and gifts for the home. They currently have 22 stores located throughout the Northeast in addition to a huge online presence. 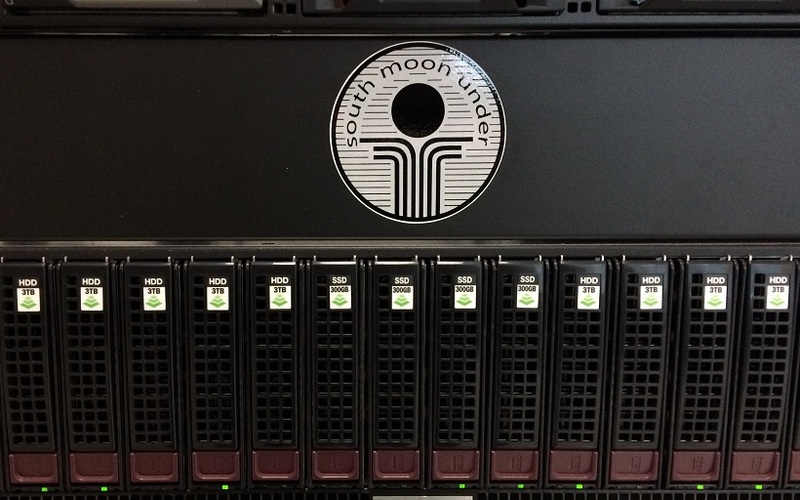 With such a growing and multi-faceted company, South Moon Under sought out TBS to have them assist with the company’s managed services as well as their helpdesk issues. Technology Business Solutions is proud to announce we have officially tolled out our new online backup solution for business. There are many reasons why our product is superior over the competition but we will let you decide. For a free trial and more information please click on the links below.